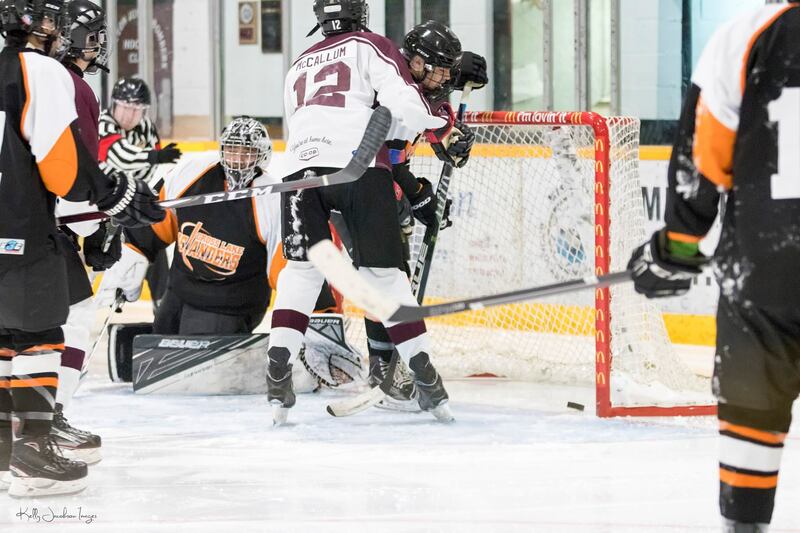 The CO-OP Midget AA Bombers are back in town this weekend as they will host the first place Cross Lake Islanders. Games are this Saturday at 4 and Sunday at 11 at the Whitney Forum. Cross Lake is tied with Thompson for first overall at 9-3 while Flin Flon is third at 5-6-0-1. These will be the final two home games before Christmas. The Bombers will travel to the Pas to battle Norway House next weekend.